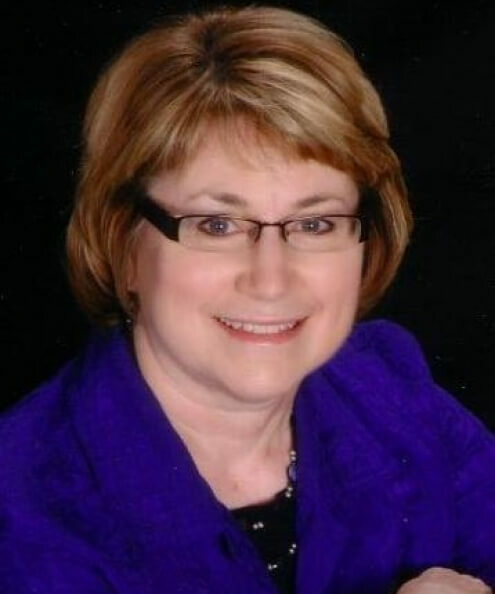 Linda Manikowske is an associate professor in the apparel, retail merchandising and design program at North Dakota State University. Her educational background includes bachelor's and master's degrees in textiles and clothing and education with a music minor from North Dakota State University and a doctorate in textiles and clothing from Iowa State University. She started teaching at North Dakota State University in 1996. Before that she was the clothing and textiles specialist for Extension at South Dakota State University. She also worked in retail sales and taught sewing classes for The Singer Company and worked part-time at Casual Corner to gain additional retail experience. She teaches Visual Merchandising and Promotion, Sewn Product Manufacturing, Trend Forecasting, and Professional Development and leads study tours to New York City, Los Angeles, Chicago and Minneapolis. Manikowske has experience working in the retail apparel and fabric industry and facilitates the internship program in the department at NDSU. She also teaches online courses in Experiential Retailing and a graduate course in Retail Theory and Current Practice for the Great Plains Interactive Distance Education Alliance merchandising program. She plays piano, handbells at her church and marimba in a community group. Sewing, quilting and needlework are favorite activities along with gardening and other outdoor activities in the summer months at her home on Battle Lake, Minn.